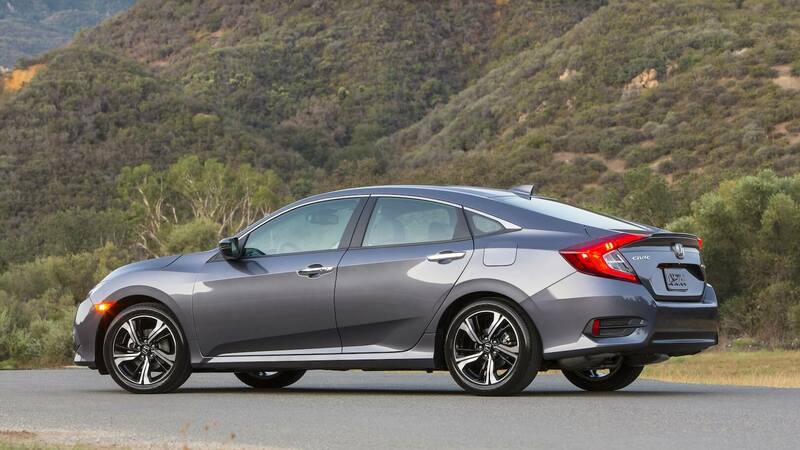 The New Honda Civic prices start at Rs 17.7 lakh to Rs 22.3 lakh in India. The petrol CVT version of the car is available in V, VX and ZX variants and the diesel version is available only in the VX and ZX variants. 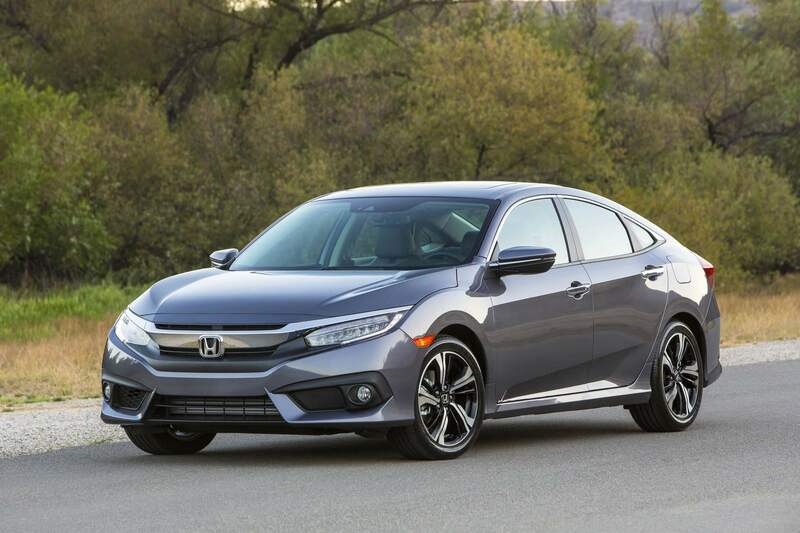 Ahead of the launch, Honda confirms 1.8-litre petrol and 1.6-litre diesel engines of the new Civic. 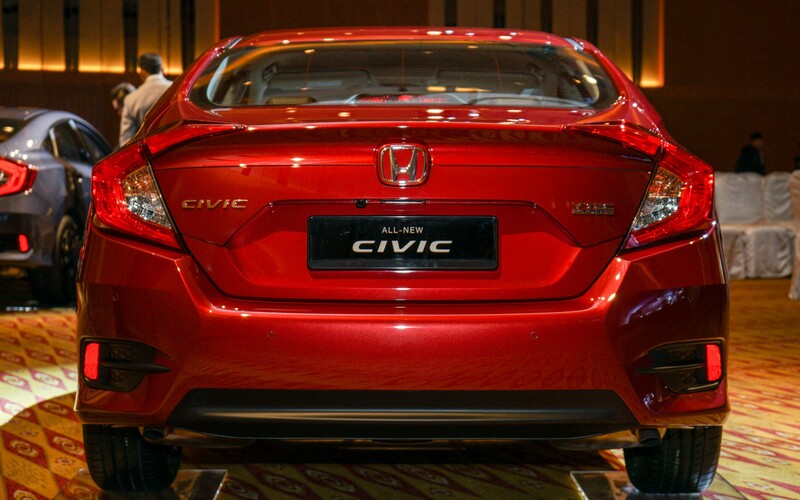 The new Honda civic 2019 got launched on March 7 and is very highly demanded currently. The petrol variant of the car is tuned to produce 141PS of power and 174Nm of peak torque. It will be available only with a CVT gearbox at launch. The diesel engine variant of the car is rated at 120PS and 300Nm. This variant will be mated to a 6-speed manual gearbox. 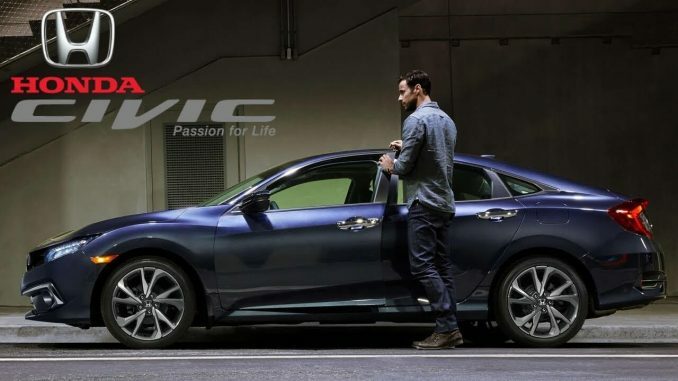 The company has also revealed that the Civic will be available with features such as a multi-angle rearview camera, Honda Lane-Watch, remote engine start, a 7-inch infotainment display with Apple CarPlay and Android Auto compatibility, and Vehicle Stability Assist. 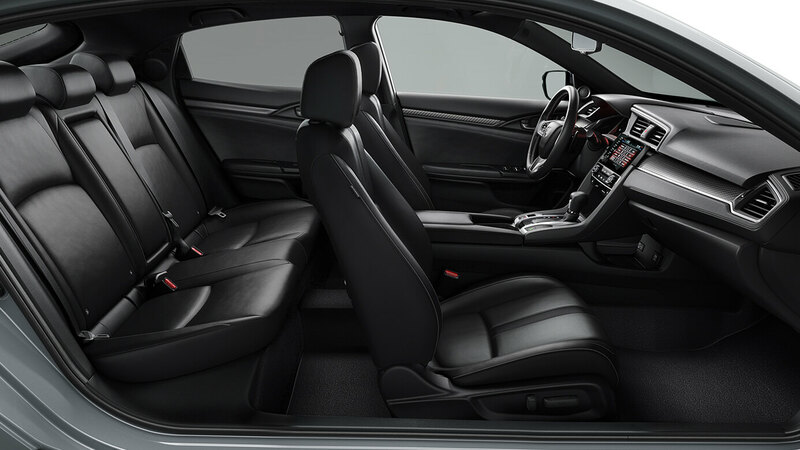 The car will also be equipped with front and side curtain airbags as well as ISOFIX child seat anchors. The car is having a 5-star ASEAN NCAP rating. There is a ground clearance of 170mm when unladen. The starting price of the base V variant is 17.7 lakh Rs. The second variant has been priced at Rs 19.2 lakh for the petrol and Rs 20.5 lakh for the diesel. The top ZX variant costs Rs 21 lakh for the petrol and Rs 22.3 lakh for the diesel. The car is offered with a 3 year, unlimited km warranty, which can be extended to four or five years. Its rivals are the Skoda Octavia, Toyota Corolla, and the Hyundai Elantra. The ZX variant comes loaded with goodies like 17-inch alloy wheels, LED headlamps, electric sunroof, 7-inch all-digital instrument cluster, a 7-inch touchscreen infotainment system, 8-way power-adjustable driver seat, dual-zone climate control, engine remote start, and lane watch function. From the rear camera, the car even gets different view modes like top, normal and wide rear view. 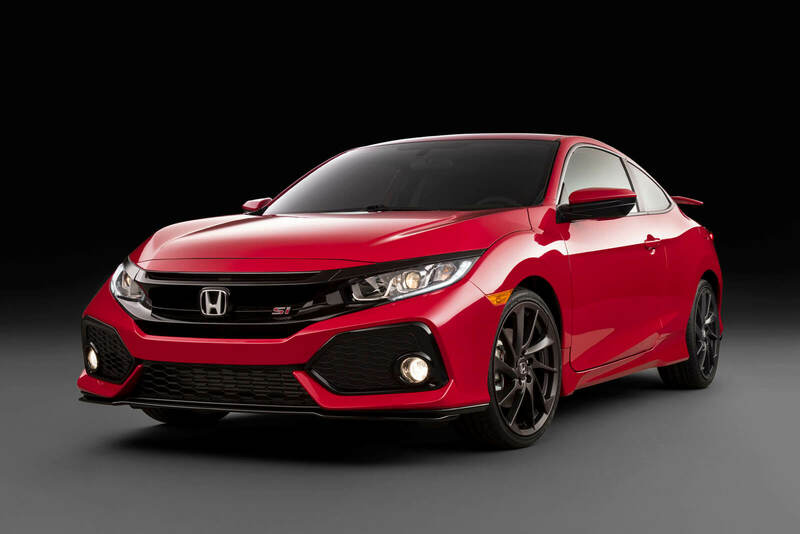 So, here was the brief overview of the new Honda civic specs, get it if you are planning to buy a new car in 2019!